You’re One Step Closer to Becoming a Physicians WEIGHT LOSS Centers Franchisee! This is your chance to make your entrepreneurial dreams come true. 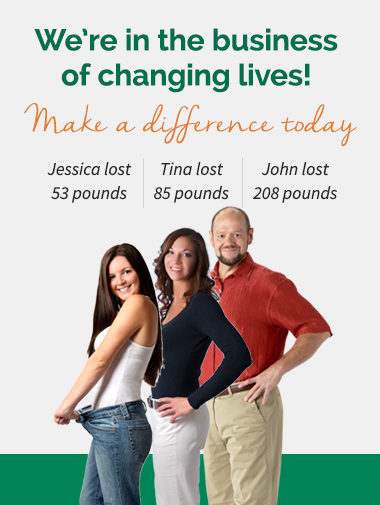 Join us on our journey as we help America get healthier one pound, one person at a time.